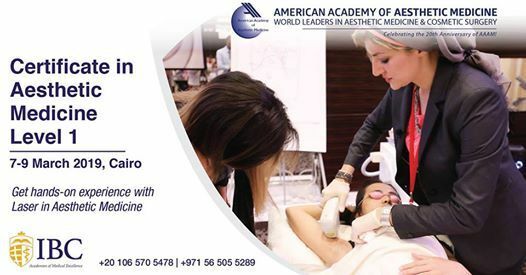 Start your journey with the American Academy of Aesthetic Medicine (AAAM) and gain world-class recognition in aesthetic medicine. 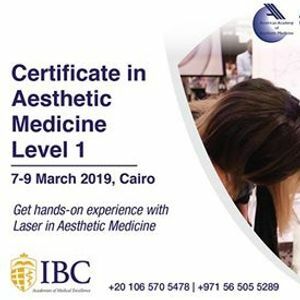 This course is designed to update aesthetic medical knowledge for doctors either practising aesthetic procedures or starting your career in aesthetic medicine, delivered with theory lectures, live demonstrations, and hands-on training with volunteers. Taught by international experts and senior faculty from AAAM.